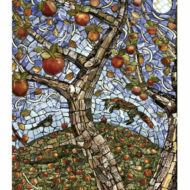 lead sets off glass in a stained glass window. 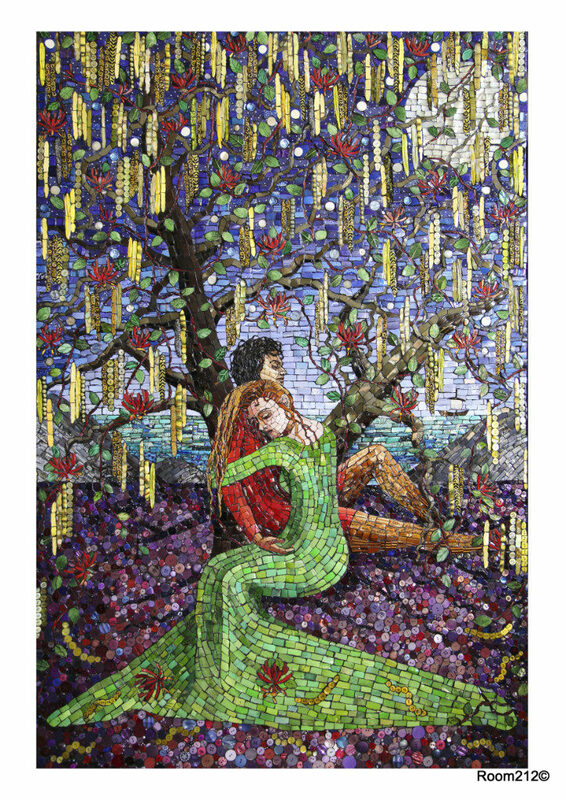 Since then she has incorporated many other 3 dimensional pieces into her work: broken crockery, glass, jewellery. 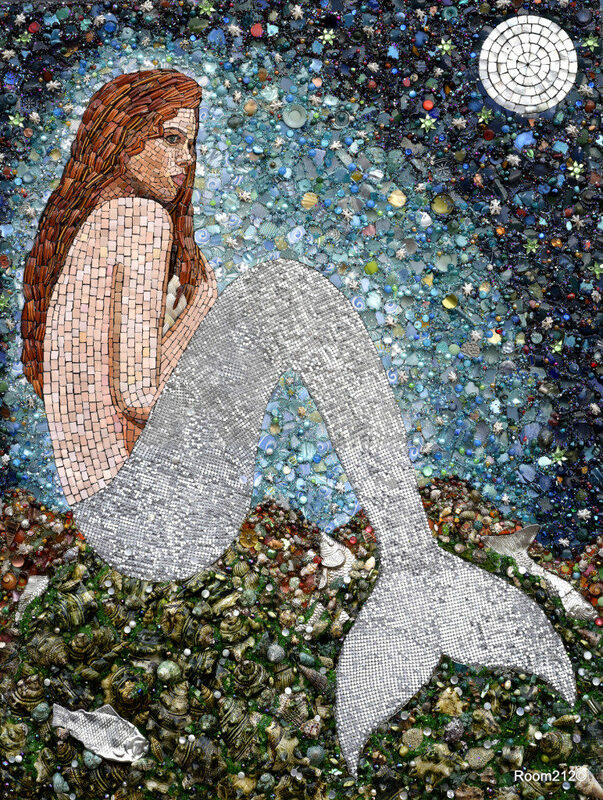 shells, stones and other recycled or found objects. 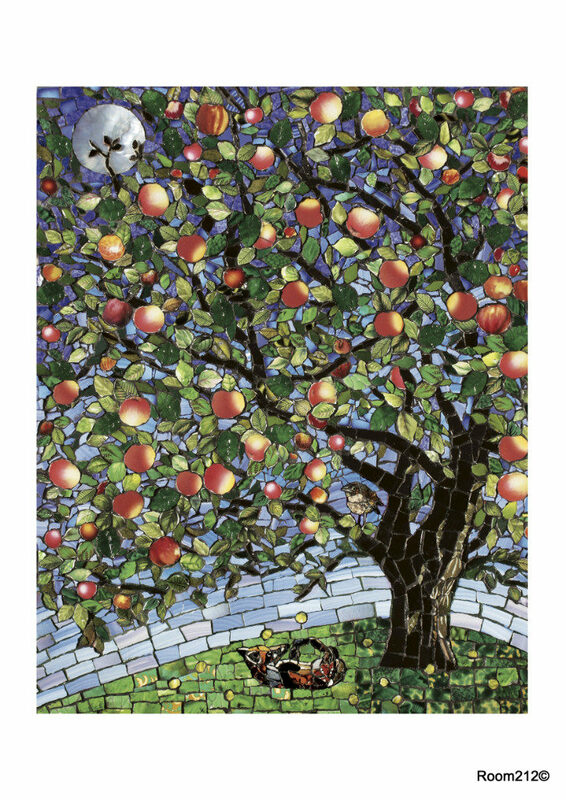 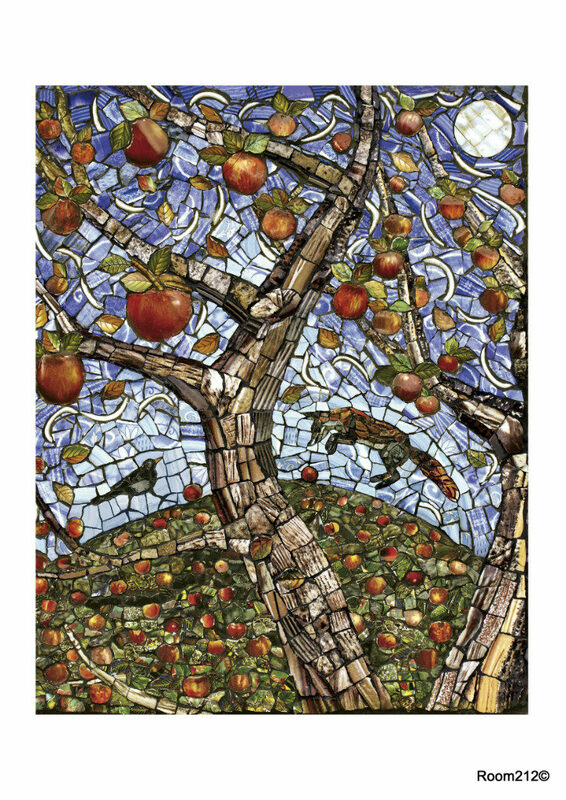 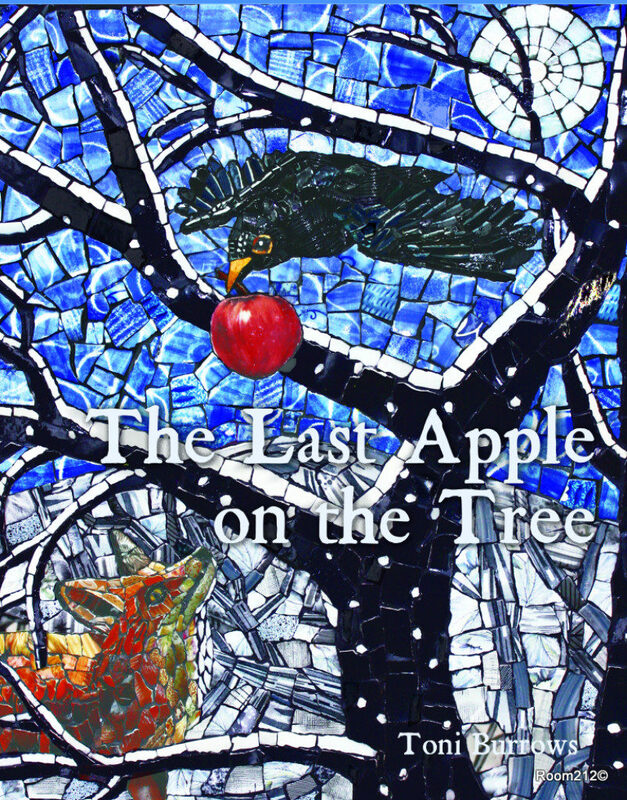 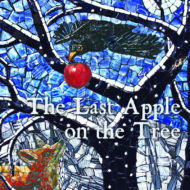 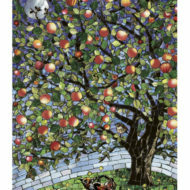 In 2015 she brought out her first book, “The Last Apple on the Tree” both written by herself and illustrated by her mosaics. 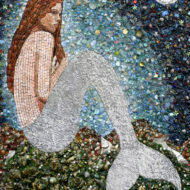 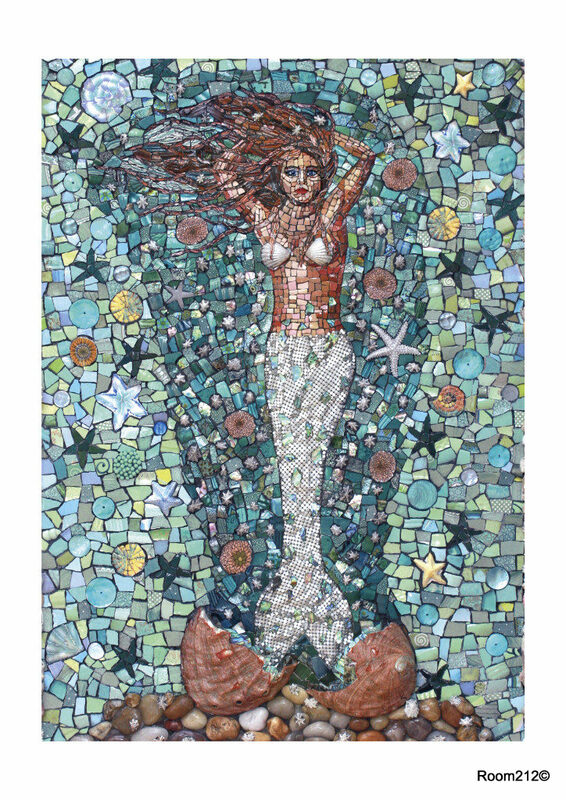 Following on its success, she is currently working on her second book entitled ” The Abalone Mermaid”. 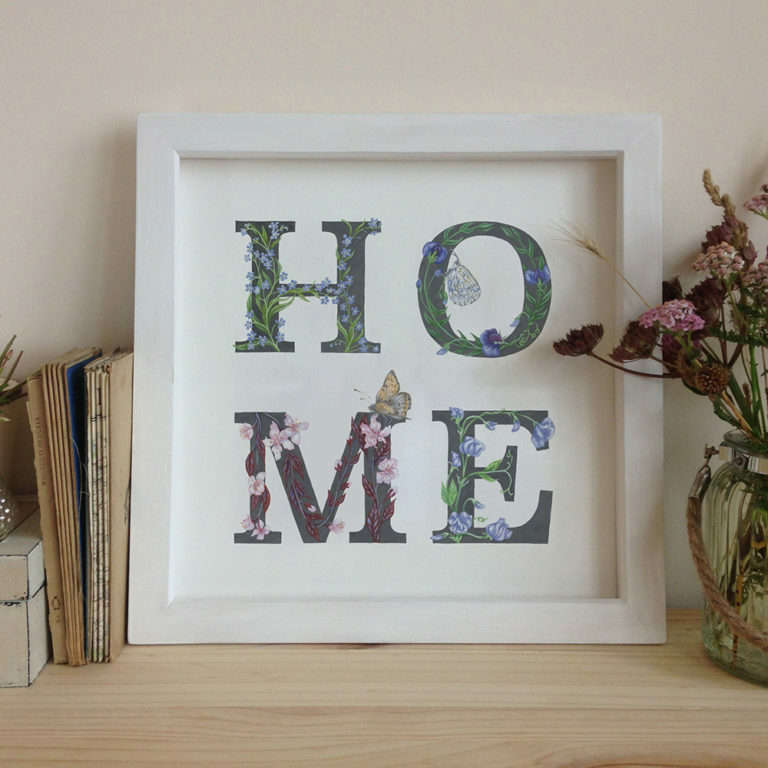 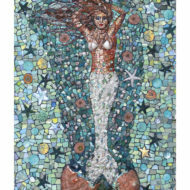 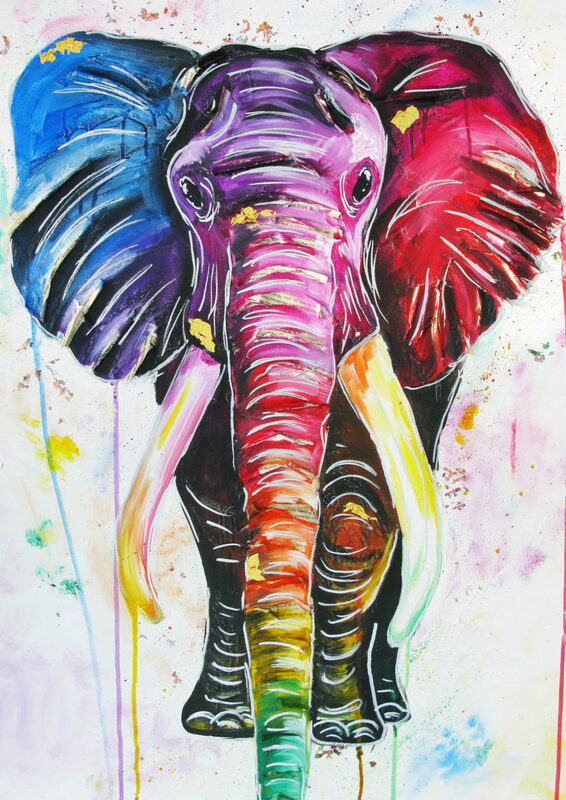 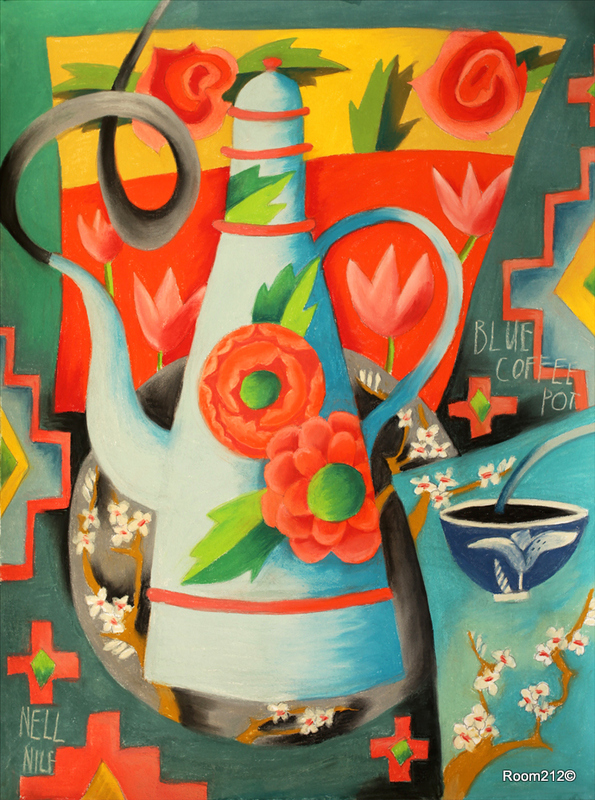 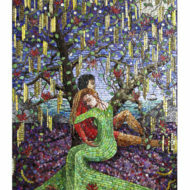 A wide range of her cards and prints are available for purchase. 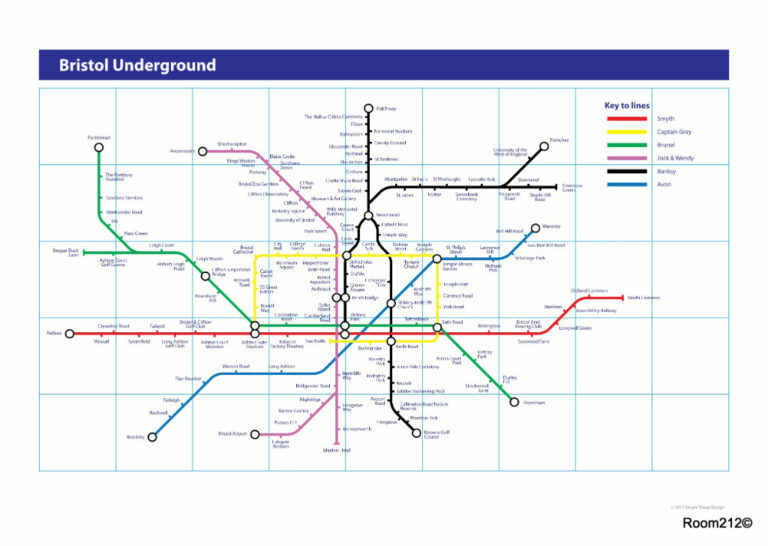 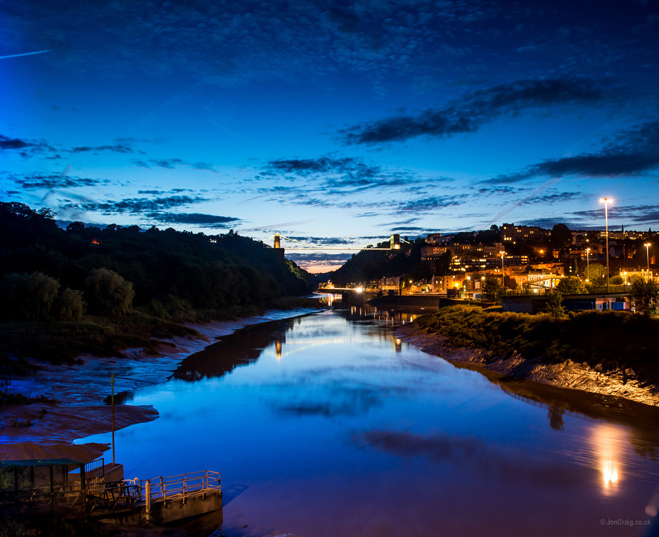 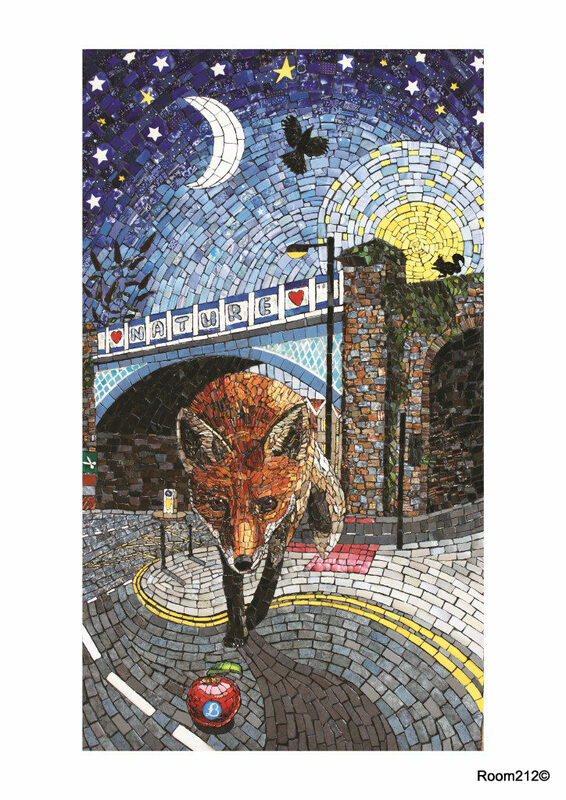 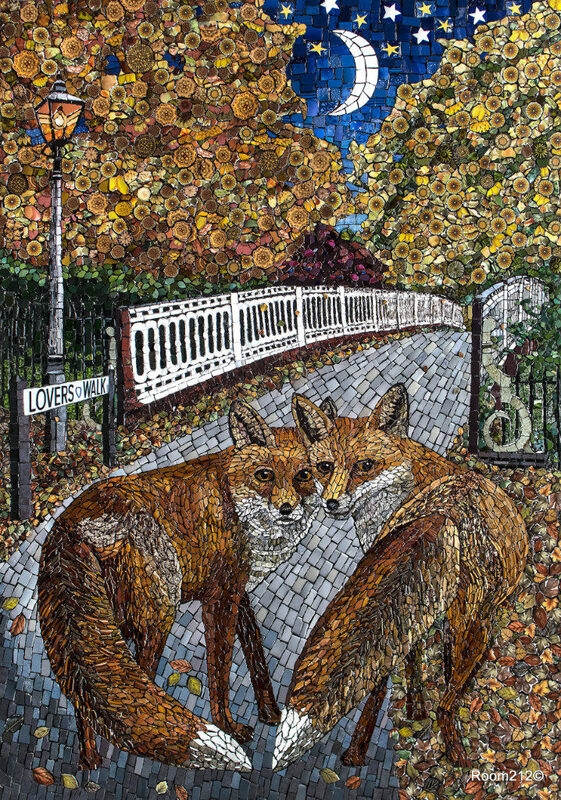 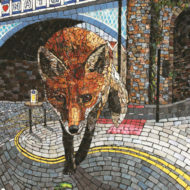 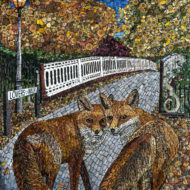 Toni’s work can be seen on the North Bristol Art Trail on the last weekend of November, at the Redland May Fair on the Monday bank holiday and occasionally by appointment.